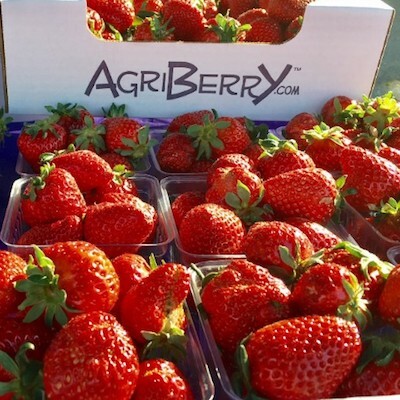 Agriberry Farm wants to be your year-round source for the best seasonal fruit available! Click to find markets near you for family-grown fruit and farm-made goodies this week. 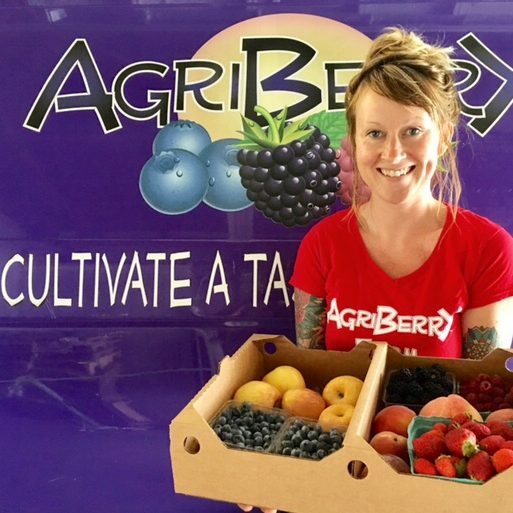 Eat Smart and Local–Register now for your 2019 Farm Share of local fruit! Learn more about becoming a member (RVA, the Northern Neck and Annapolis, MD) this season. 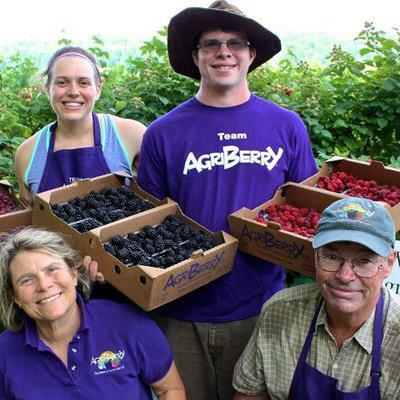 Learn more about the Geyer family, the farm history and practices, and the Geyers’ efforts to increase local berry consumption and youth employment in agriculture, and more. 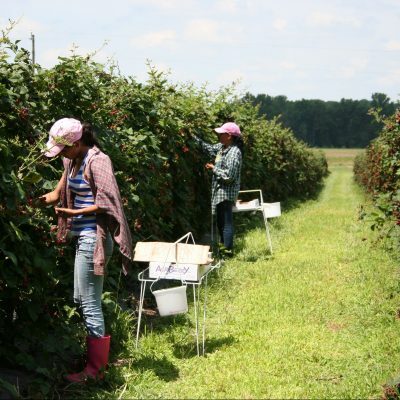 The Agriberry Farm Mission is to grow great berries and fruit and be a premier agriculture training facility for motivated young workers. What’s your favorite? Click to join today! STRAWBERRIES & ASPARAGUS 2019 HARVEST has begun - thank you gorgeous weather! Shares are starting very soon! Are you signed up yet? You can still earn a free $10 credit for signing up by Friday. Then use your 20% member discount on Saturday at the farmer’s market. You still have time to sign up AND get $10 credit to use on more fruit or jam - but do it in the next 10 days to earn the $10 credit - pay in full OR payment plan. Empowering a next generation of urban farmers is so well done by Tricycle Farms, Agriberry CSA and Farm gladly support their efforts.